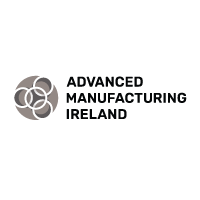 Barry is currently CEO of Irish Manufacturing Research, Irelands leading cutting edge industrially focused research centre for advanced manufacturing. Barry qualified with an MSc from University of Dublin, Trinity College Dublin in 1996. 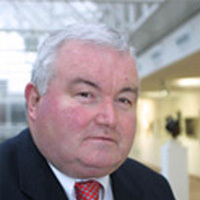 He has worked as New Business and Strategic Program director for Ireland Fab Operations in Intel. Prior to this, he has held many senior management roles in Failure Analysis, Process Integration, Device, Process Control and Statistics, Yield Analysis, Quality and Reliability, Yield Q&R. He started his career in Intel working in many senior engineering roles as senior Process Integration and Failure Analysis engineer. Barry has worked in a research environment in Trinity College Dublin for 10 years before commencing work with Intel. 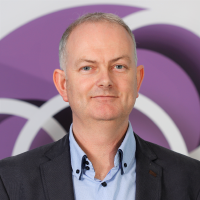 Dr. Chris Keely brings 20 years of experience working in and with, technology-focused multinational and indigenous Irish companies in the areas of new business generation and industry/academic engagement. 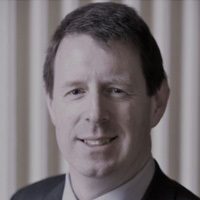 In his current position as the Senior Business Development Manager at the Office of Corporate Partnership and Knowledge Exchange at Trinity College Dublin, he champions and is responsible for the successful delivery of the college’s industry strategy; enabling and supporting the linking and commercial exploitation of academic research with industry. As Director General of Engineers Ireland, Caroline Spillane is committed to improving efficiencies, increasing benefits and developing a proactive member-centric organisation. Since beginning her tenure in July 2015, Caroline has been travelling across the country connecting with the engineering community on how Engineers Ireland as an organisation can tailor responsive action to support member careers and industry opportunities. As result, she is leading the executive team in developing and delivering a strategic plan for the future. Priority goals include building the profile and enhancing the status and reputation of the engineering profession. Engineers Ireland will continue to advance as the industry’s leading expert voice and ensure the standard and competence of its members is regarded as world class. Caroline also aims to support and collaborate with members and engineering organisations to enable their professional progression both in Ireland and abroad. Prior to joining Engineers Ireland Caroline was the Chief Executive Officer at the Irish Medical Council. Caroline has held senior roles in organisations including Assistant National Director with the HSE, and Chief Executive Officer of the CPA. 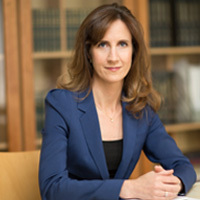 Caroline is an economics graduate of University College Cork, and also holds an MA from the Dublin Institute of Technology and is a Chartered Director. She is Chair of the National BIM Council (Building Information Modelling) – a national body to support the advancement of digital in the construction sector, is a Non-Executive Director of HIQA and is a former Chair of the Construction Industry Council. 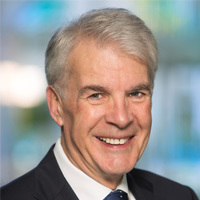 Bob Barbour is the Director and Chief Executive of the Centre for Competitiveness with offices in Belfast and Dublin, Citywest. 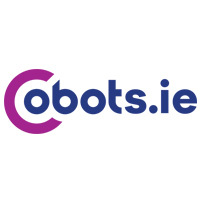 The Centre is an independent, not for profit, private sector, membership organisation actively supporting the development of an internationally competitive economy on the island of Ireland through Innovation, Productivity and Quality excellence in the private, public and voluntary sectors. By providing thought leadership and defining the standards for success the Centre provides practical help for member companies to succeed and stay ahead of the curve. Bob is also secretariat and acting CEO for the Smart Grid Ireland energy cluster whose aim is to assist the deployment of highly decarbonized electricity supply on the island of Ireland by 2030 that meets the national policy targets. Bob Joined the Centre on returning home from 25 years living and working internationally. Prior to joining the Centre Bob’s engineering and management experience covered executive positions working and living in Ireland, Germany, Netherlands Europe, Middle East, Australia and the USA in both Electrical power generation and later in world-class manufacturing. Bob represents the Centre as a member of the USA and Global Federation of Competitiveness Councils, Washington DC, the European Foundation for Quality Management, Brussels and the Business Alliance in Northern Ireland. Bob is a Management & Business graduate with national qualifications in Mechanical Engineering. 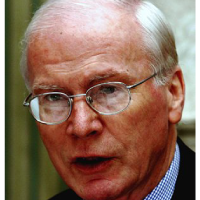 John F. Whelan is an independent consultant specialising in international trade. He was appointed export industry adviser to the AIB group in January 2014. 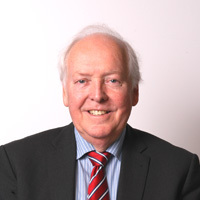 He is the former chief executive of the Irish Exporters Association and chairman of the Institute of International Trade. He is chairman of the EU funded Access 6 project to assist the development of small food and drink businesses on international markets. 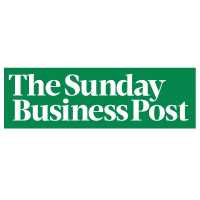 He also advises Irish exporters on their international trade financing, their export strategy, the associated new product development, sales and marketing and has taken client companies on many trade missions across the globe. 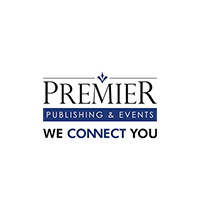 Premier Publishing & Events are proud to launch our awards sector with the Manufacturing & Supply Chain Awards in 2018. The awards are the first of its kind on the Island of Ireland in celebrating the manufacturing and production industry.